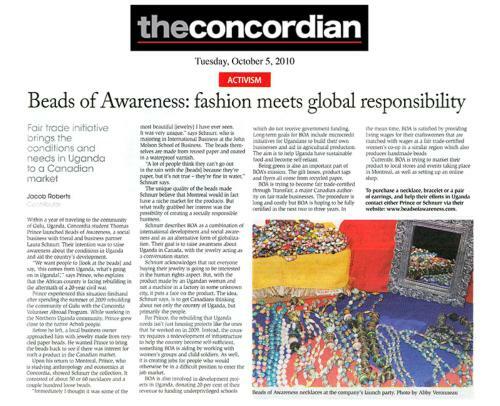 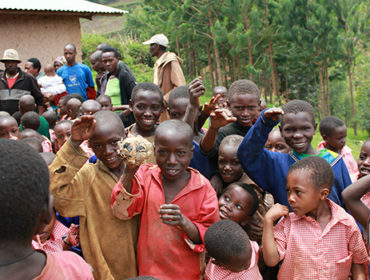 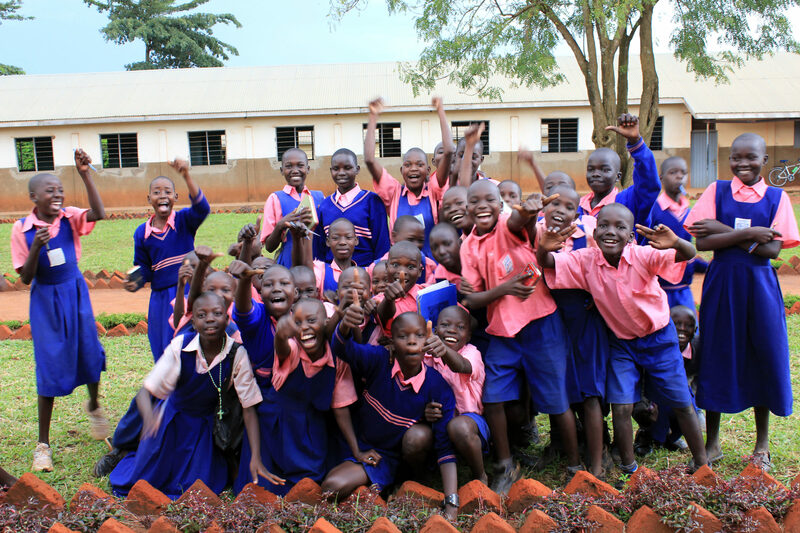 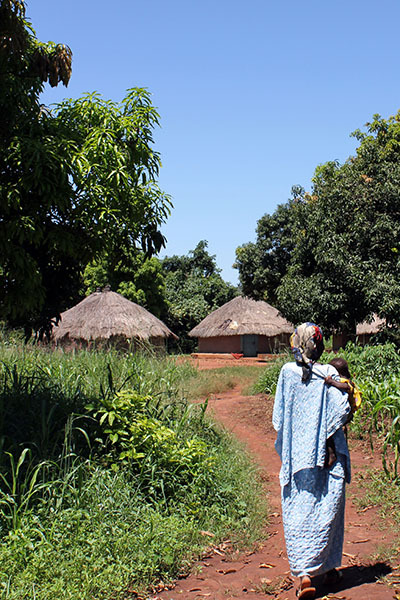 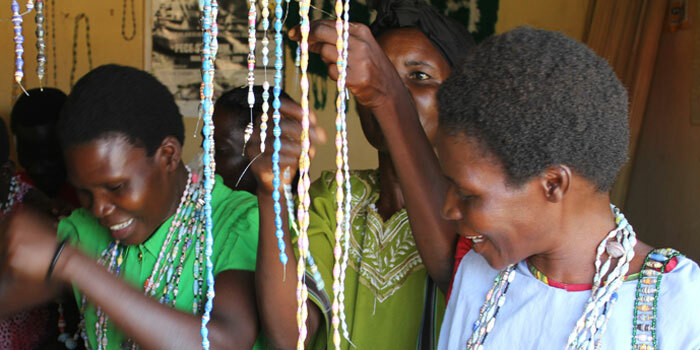 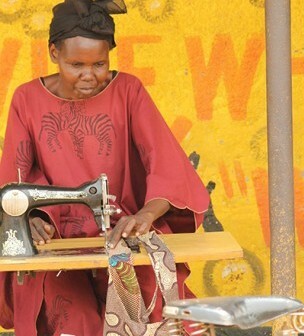 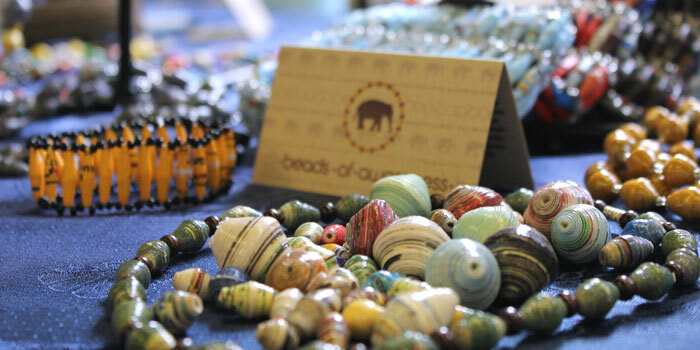 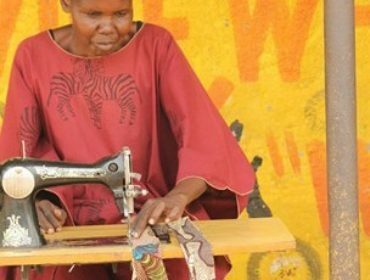 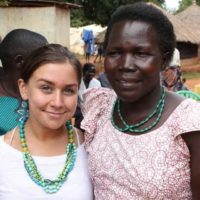 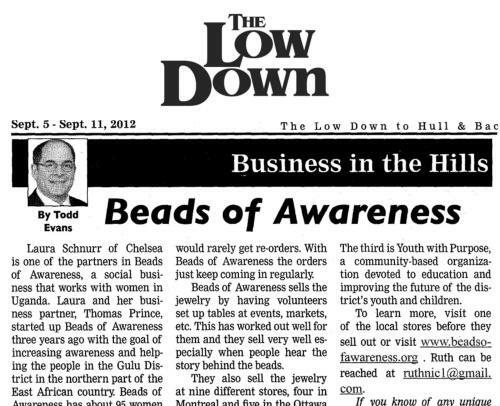 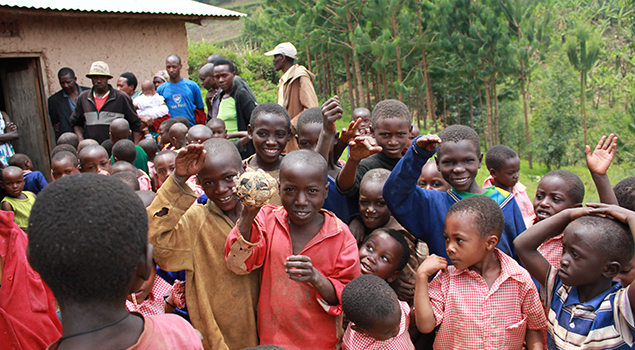 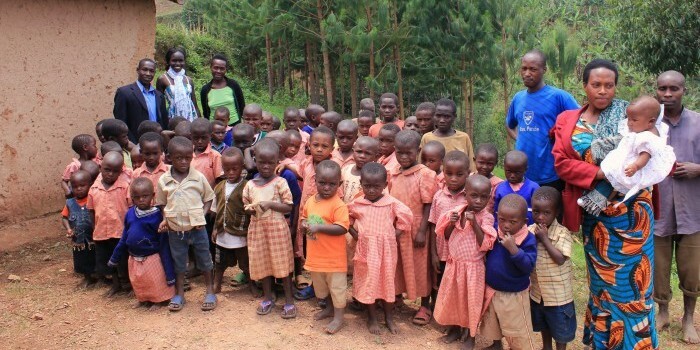 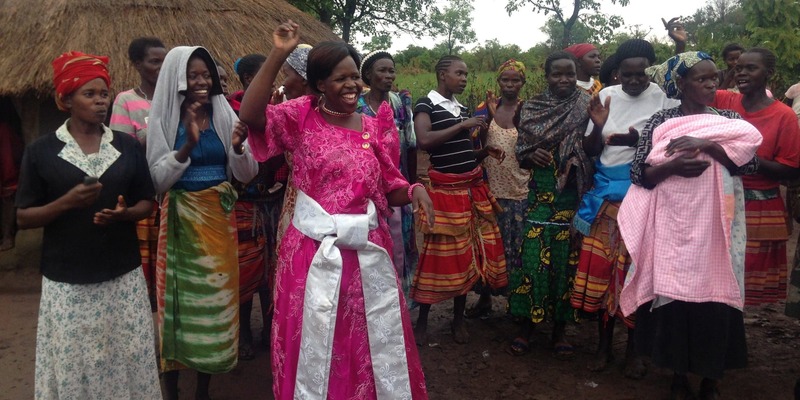 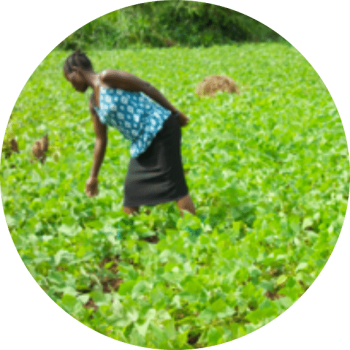 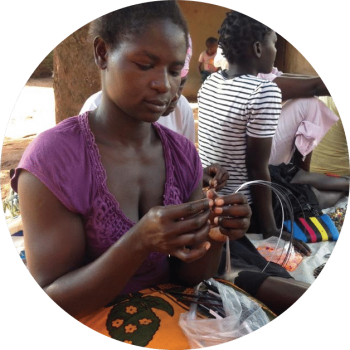 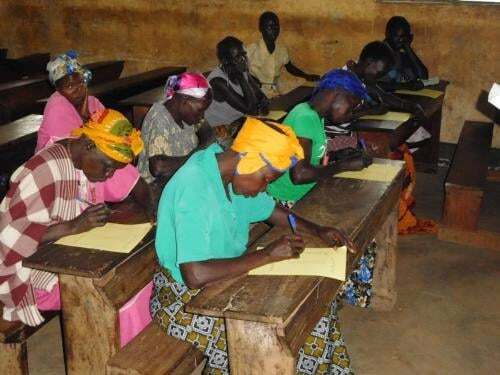 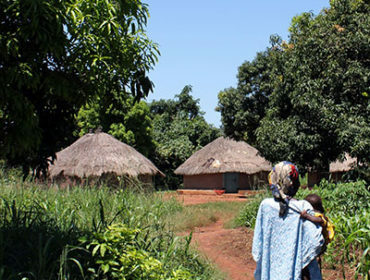 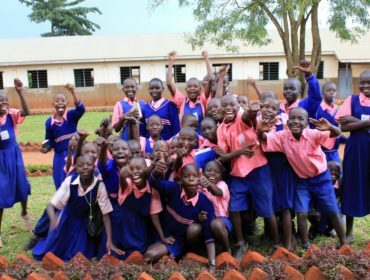 Beads of Awareness is a non-proﬁt social enterprise dedicated to empowering women in northern Uganda since 2009. 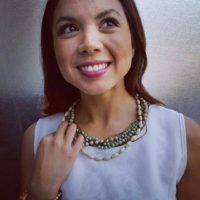 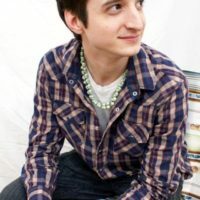 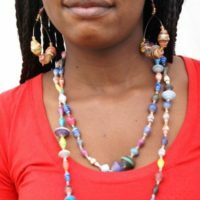 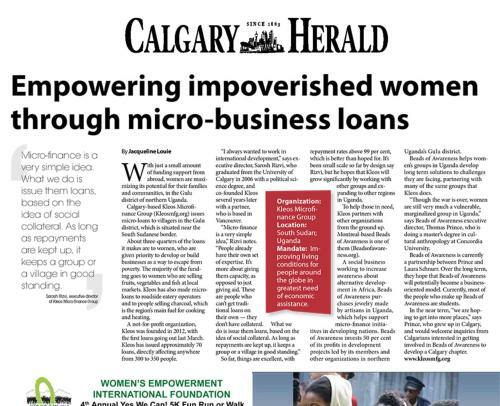 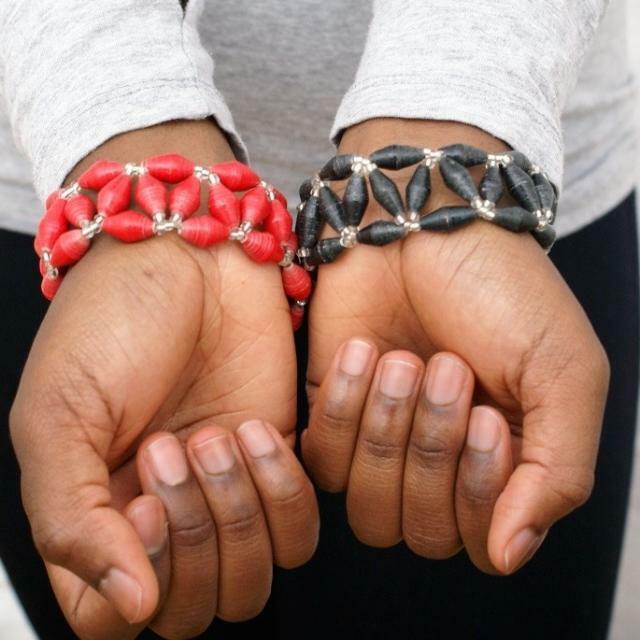 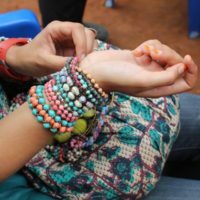 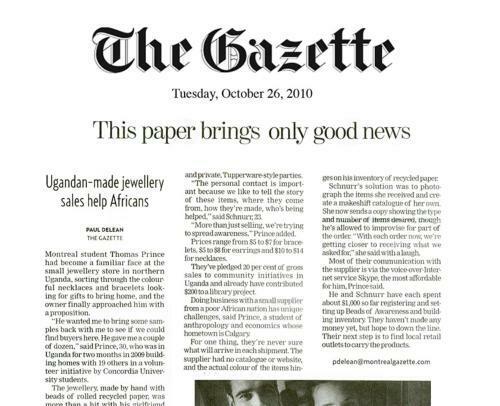 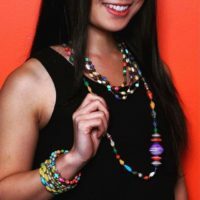 We do this by buying paper bead jewellery and other products from our artisans, selling them in Canada and abroad, and reinvesting proceeds into our microﬁnance loan project. 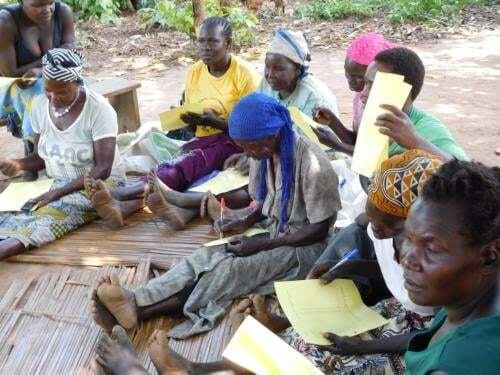 We have also supported many local development projects in the Gulu region. 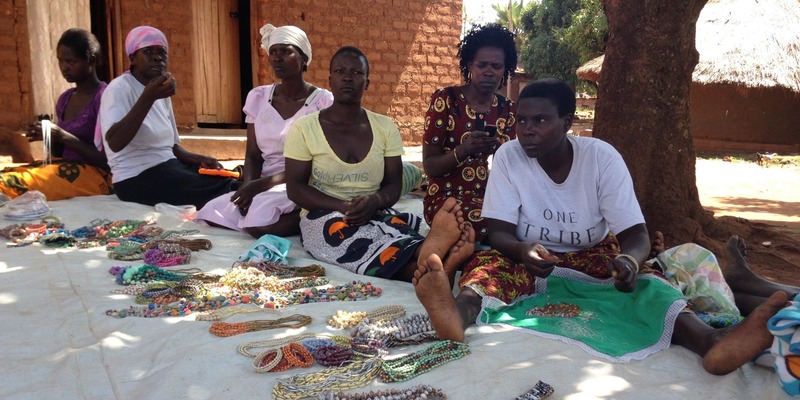 Join the movement by purchasing our products, wearing them with pride, and spreading the word. 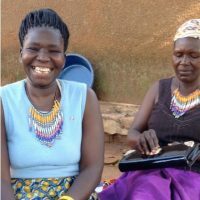 Find us in our retail outlets, at events in your city and through your local volunteer sales rep.
Our operations in both Canada and Uganda are made possible thanks to our two Ugandan staff and numerous committed volunteers in Canada.